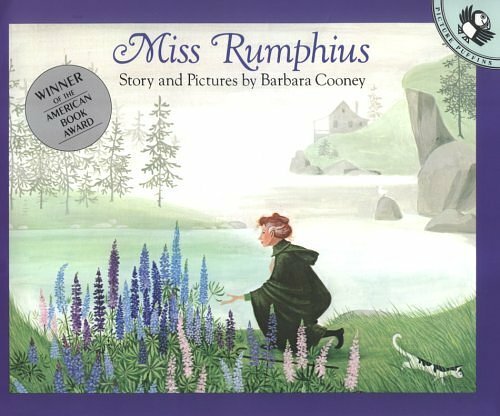 The award winning children’s book Miss Rumphius has been a favorite in our family for at least 15 years. It’s one of those that I’ve read so many times, I have it memorized. So, when I discovered that Progeny Press offers a downloadable digital study guide for Miss Rumphius, I thought it would be fun to take a look at it. We’ve used and enjoyed other Progeny Press study guides for The Golden Goblet, The Hunger Games, The Giver, and several other titles, but we’ve never used one for the lower levels. So many elements in arts and media affirm aspects of the gospel. The children’s stories Love You Forever and The Runaway Bunny resemble the unflinching love of God in books with no religious terminology. Even the music of Lady Gaga, Pink, Eminem, or Katy Perry sometimes express the deep human longing and shows the universal need for the gospel. For young people to see the truths of Christianity lived out in the world affirms belief that the Christian message is real. Having this skill of discernment will enable them to turn arts and media into a source of encouragement as they enter the world as adults. I always have great intentions of including a foreign language in our studies in the elementary years. And we mostly do – it just isn’t always as consistent as I would like. Living in South Texas, Spanish is the obvious choice, but I have to admit that when time is tight (which it often is! ), it’s one of the things that gets pushed to the bottom of the list. Still, we’ve tried several different programs over the years, some that we’ve really liked, and others that we haven’t. The latest one that we’ve tried out is Middlebury Interactive Languages. For the last month or so, Kendall (9), Kade (6), and I have been using their Elementary Spanish 1 course, meant for approximately grades K-2. 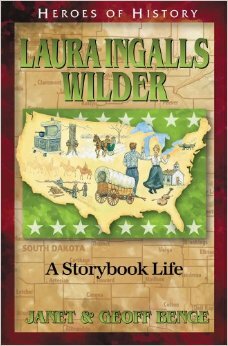 Reading the Laura Ingalls Wilder “Little House” books is a rite of passage in our family. I can’t even count how many times I’ve read the Little House on the Prairie books, both as a child and with my own kids. Kendall (9) and I had just finished reading through the whole series together when I was offered the chance to check out Laura Ingalls Wilder: A Storybook Life, and it’s accompanying unit study curriculum guide, part of the Heroes of History series from YWAM Publishing. We’ve enjoyed other books from this series, so I thought it would be the perfect follow up to our reading. Printable worksheets have always been a staple in our homeschool. I’ve used them for extra practice and reinforcement, unit studies, holidays, and more. You can find quite a bit by Googling and using several free sites aimed at teachers, but it can be time consuming. I’m at a point where my time is at a premium (who isn’t?! ), and I have less time than ever to search out what I need. 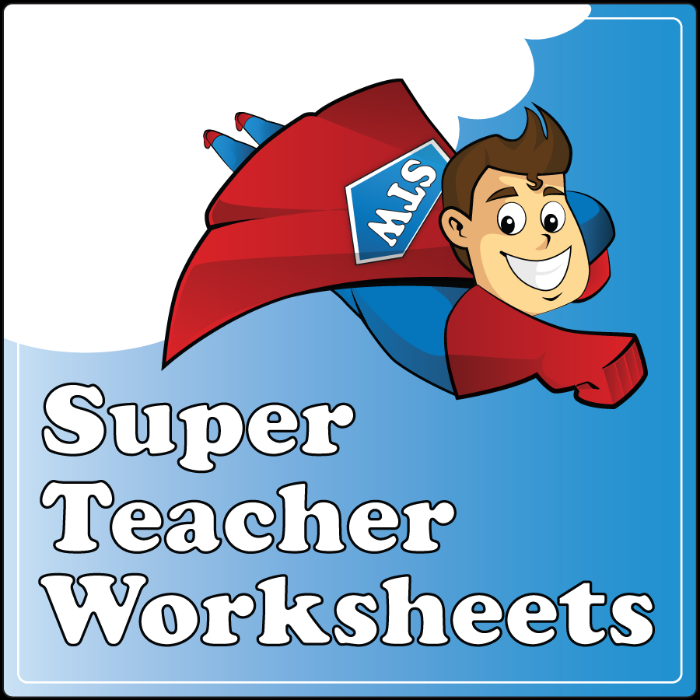 So, I’ve been enjoying my Individual Membership to the Super Teacher Worksheets website over the last several weeks since we started the new school year. Upper level math has never been my my forte. Once my kids hit a certain level I’m more than happy to outsource as much as I can with online and video resources. The latest resource we’ve tried is Stinky Kid Math. For the last several weeks, my high schoolers have been using Stinky Kid Math’s online algebra and geometry tutoring alongside our math curriculum. 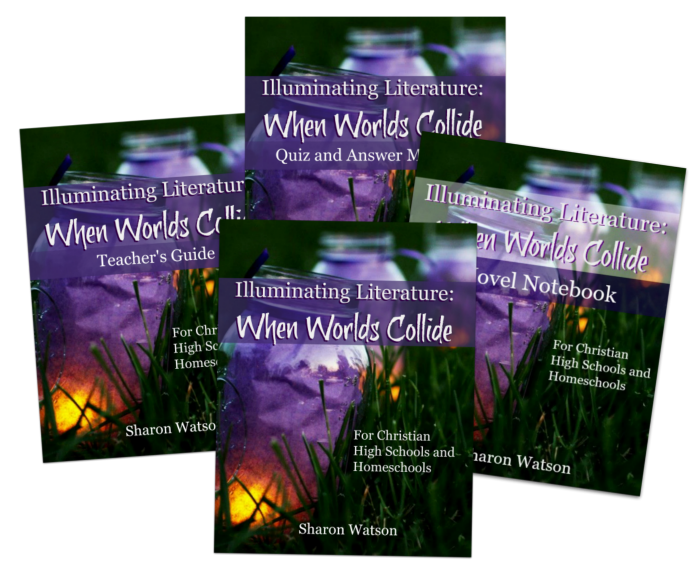 Literature has always been a critical component of our homeschool curriculum. I’m a huge proponent of literature based, rather than textbook based learning, and that’s how I’ve structured our homeschool. That means we use books, books and more books for almost every subject. When my kids get into high school, I like them to have a course or two that focuses solely on literary analysis, even though there is some analysis integrated in with all the other reading we do for history, etc.